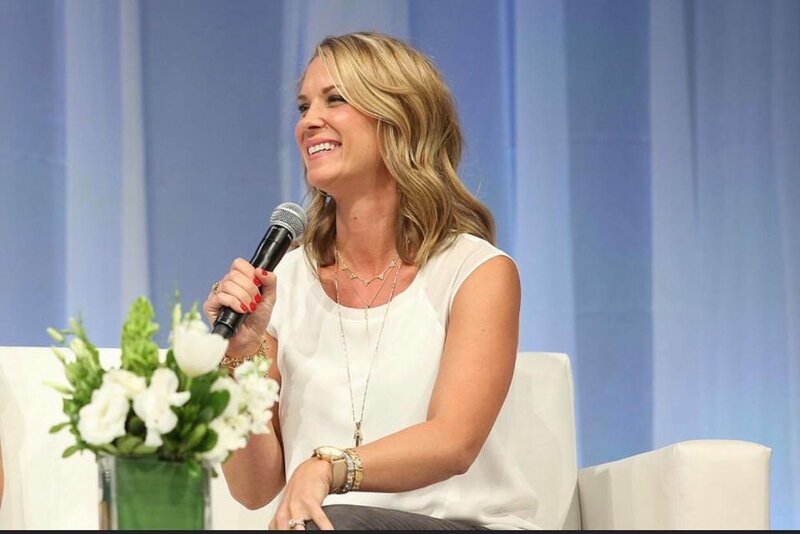 I'm on a mission to help women redefine happiness, balance and success. As a working mom, I understand how difficult it is to "balance" family, career an community while trying to "live happy" and create success. We must redefine what happiness, balance and success looks like in our lives. The old definitions of these "buzz" words limit us and often steer us away from what we TRULY want. Shifting our focus to doing things that FULFILL us (in career, family & community) allow us to unlock more potential, perform at higher levels, achieve unlimited success, lean in, find balance through purpose and experience genuine happiness in our lives. It's about "being you who came to be". Perfectly flawed & apologetically authentic. Living with purpose is about an intentional positive life-style, finding success on your terms, eliminating comparisons, getting out of your comfort zone, understanding your limitations and acting on your strengths, following your instincts, treating others with respect and becoming the very best version of yourself. Be Who You Came to Be....the world is waiting for Authentic YOU! "Tara Renze is a dynamic speaker who truly delivers! 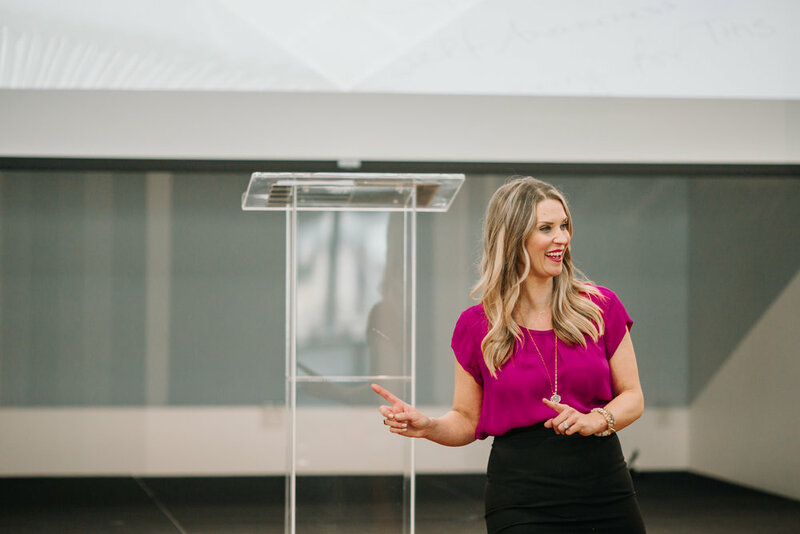 Her engaging personality, authentic approach, and strong presentation skills combine to create a memorable and empowering experience for her audience. Upon meeting Tara, her passion for inspiring others is immediately recognized. Her work extends beyond her presentation to offer guests takeaway materials that encourage actionable growth and self-improvement. 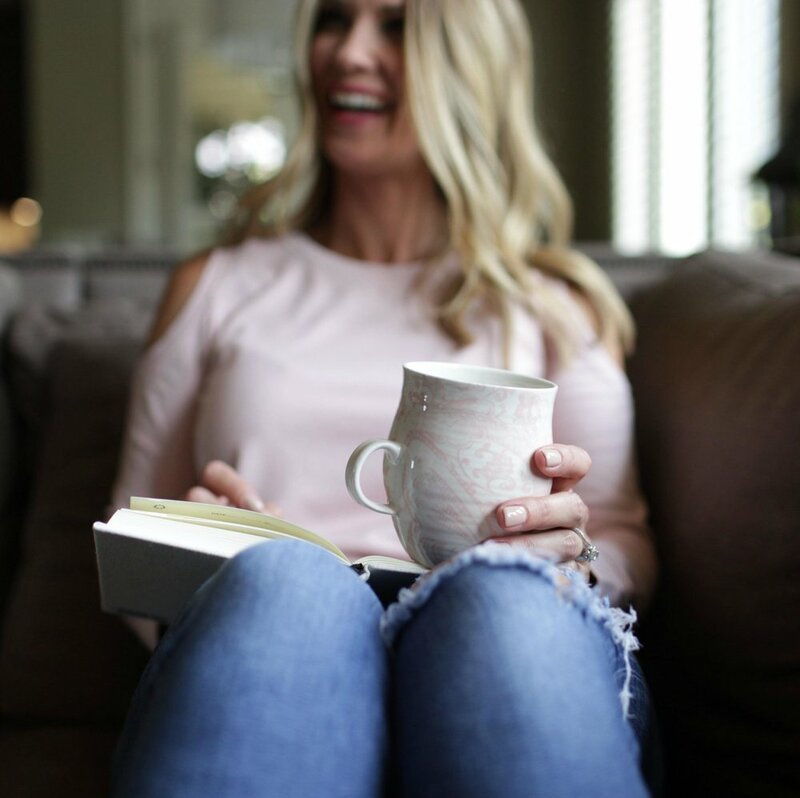 Tara's presentation is comprised of honest and relatable life experiences, as she challenges her audience to seek positivity throughout the hurdles of everyday life and celebrate fulfillment that is achieved while struggling through adversity. Though Tara's presentation offers universal appeal, it is an experience that truly resonates with women of all ages. An inspirational, passionate, and heartfelt speaker that is uniquely -- Tara Renze"